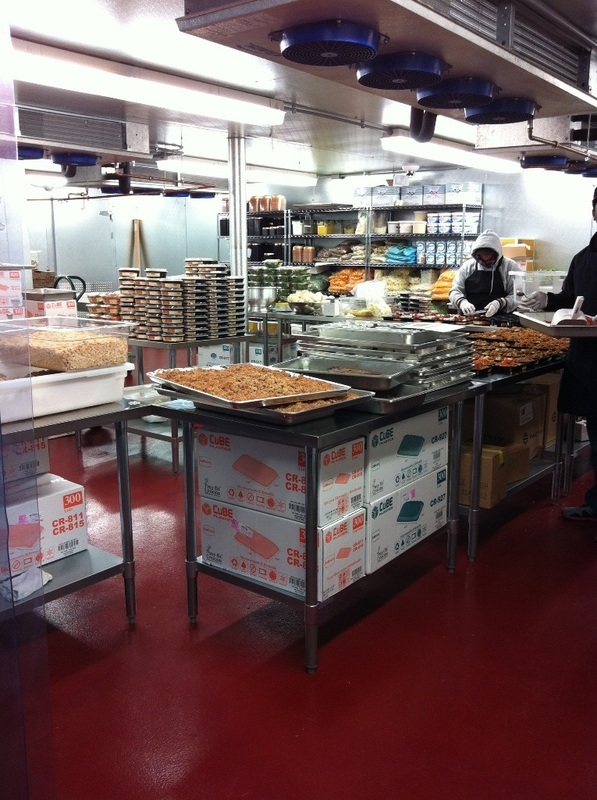 Floors play a surprisingly large role within the food service industry.. They are expected to perform under pressure as they support heavy equipment, a large amount of foot traffic, and possibly extreme changes in temperature, all while staying sanitary. In many cases, only flooring systems equipped with concrete epoxy coatings will be capable of meeting the many requirements of this industry. Anytime that food is involved, it is essential to keep the area as clean as possible. A dirty floor can mean the cross contamination of food and many sick individuals. Maintaining a clean floor can be extremely difficult for a commercial kitchen, and much more so for a large, industrial food processing plant. 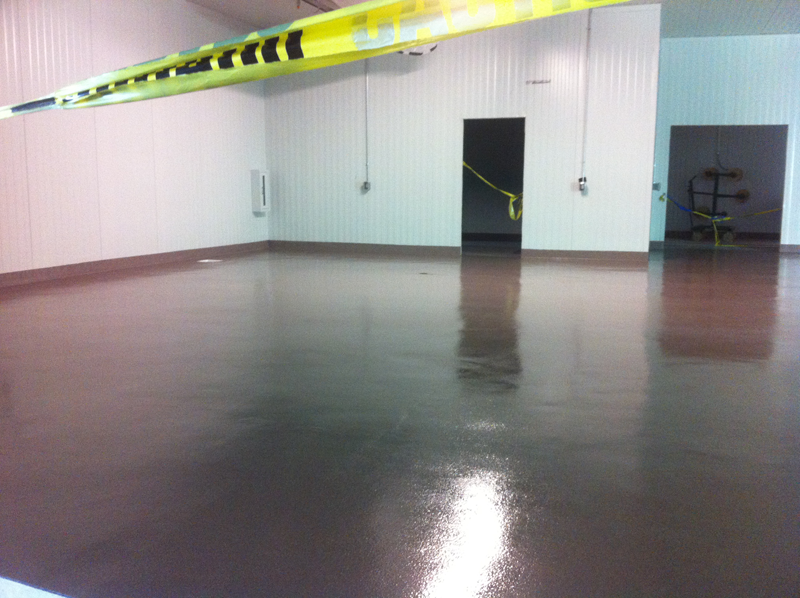 When concrete epoxy coatings are applied to the floor, this task becomes much more feasible. These flooring systems create one continuous floor, in which there are no cracks or crevices where dirt and grime could hide. The floor is also protected with a topcoat that creates a moisture-resistant barrier, as regular concrete floors are porous and hold moisture and all of the bacteria carried by that moisture. Concrete epoxy coatings can provide protection against much more than just moisture. 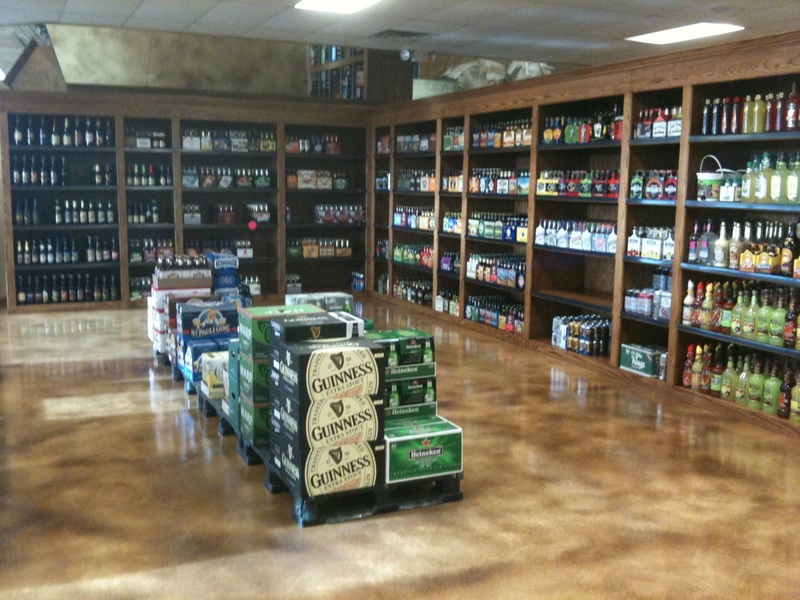 These flooring systems are extremely durable, allowing them to continue performing, even if you have a food service facility that utilizes a lot of heavy, moving machinery. These flooring systems can also remain functional for many years even if your facility has areas that go through extreme changes in temperature as in a refrigerated loading bay area. While epoxy flooring materials can perform under a lot of pressure, if you are going to be putting an extraordinary amount of stress on your floors, you might consider using a polyaspartic coating. These coatings actually provide even more strength and durability to your floor than Polyurethanes or epoxies. Whether you are installing a new floor to a commercial kitchen and restaurant dining area or in a foodservice manufacturing facility, you are still operating a business, and you want your space to look professional and appealing. Concrete epoxy coatings provide excellent opportunities to create a world of interesting designs and patterns. The coatings can be installed in many different colors, and you can choose to incorporate various designs into the floor to make it even more unique. 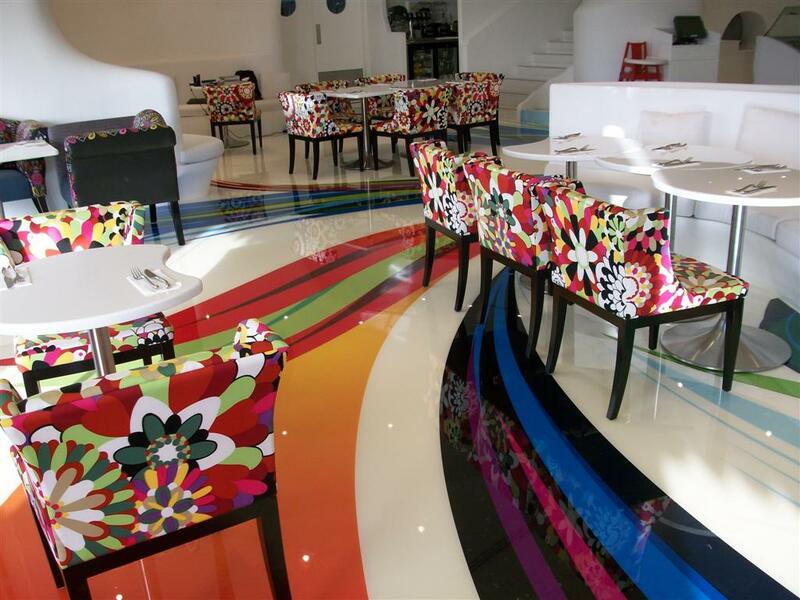 These innovative coatings allow you to develop a highly original floor that will also stand the test of time.